When you hear people say to dress for your body type, you may immediately jump to number measurements like your height and weight. The thing is, body type really has very little to do with how tall you are or how much you weigh. A slim woman may have the same general body shape as a curvier woman, or a tall woman may share a body type with her short friend. Below, learn what the common body types are and how to dress accordingly. It’s important to remember that no matter what body type you have, if you love something, you can make it work for you. 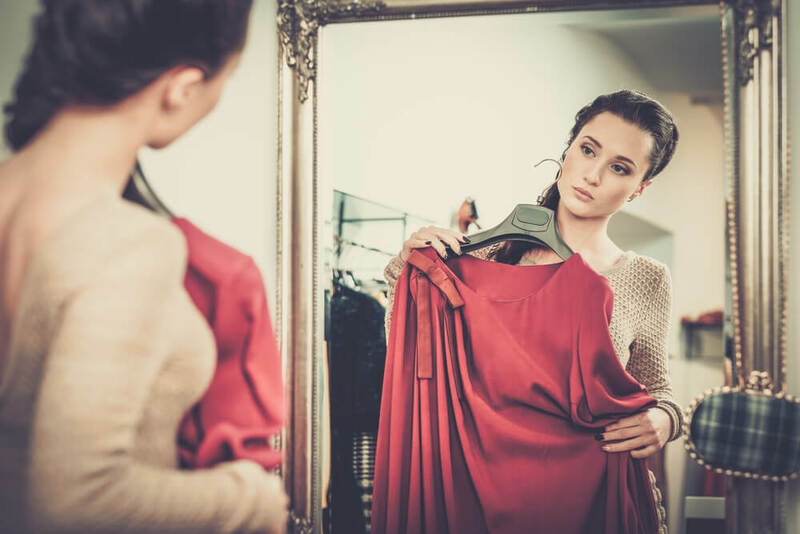 Fashion is about personal expression and while there are certain styles, colors, cuts and fabrics that naturally enhance your body type, you aren’t limited to only these items. Have fun experimenting with different pieces that make your body look great and that make you feel confident and beautiful.